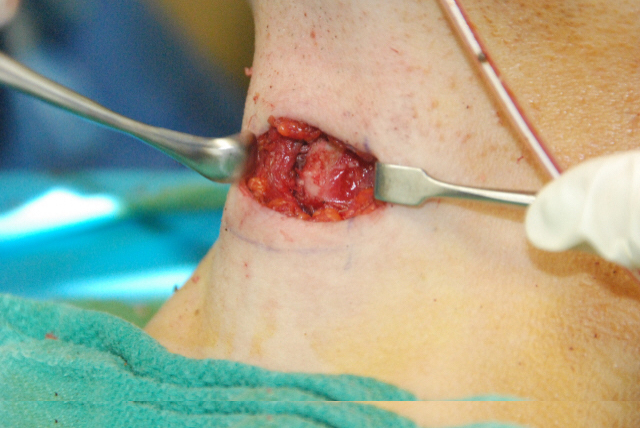 By Seattle Bellevue's Surgeon Dr. Philip Young. Click here to see more videos with our Transgender Facial Feminization Playlist! 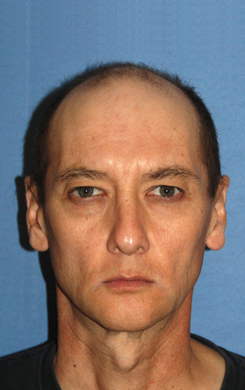 The above video will feature results from Chin Reduction, Brow Lifting, Brow Bone Reduction, Permanent Lip Implants, Rhinoplasty, Cheek Implants, Tracheal Shave, Hairline Lowering, Facial Skeletal Remodeling, Orbital Bone Reduction Contouring, Lip VY Advancements, Upper Lip Lift, Double Eyelid Crease Formation Surgery. 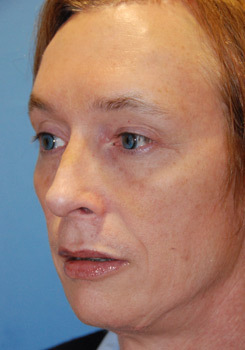 Rhinoplasty, See our Patient after Transgender Facial Feminization Rhinoplasty and her being featured in a GNC Video! 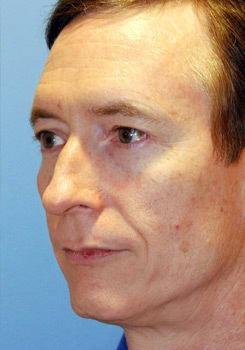 Double Board Certified and Published Author Dr. Philip Young is an expert in Transgender Facial Feminization | Masculinization (M2F, MTF, FFS, boy to girl, girl to boy, male to female, female to male surgery) and has over 15 years of experience treating the Lesbian, Gay, Bisexual and Transgender Community. Click this following link to read about all the reasons to choose Award Winning Dr. Young and his Team: Top Ten Reasons to choose Dr. Philip Young. You will find after reading these qualities why people from all around the world travel to see Dr. Young including Germany, Australia, England, China, Korea, Japan, and the Netherlands. Importantly, above all these reasons, what make us special is Dr. Young’s groundbreaking Theory on Facial Beauty called the Circles of Prominence. This theory give us an incredible advantage to help you look the way you want to look through this important process. The Transformation of your face is an extremely important part of your transition from one gender to the other. Understanding facial aesthetics is an essential component in this process. The knowledge of what makes a face appear more like a female and a male can be better understood the more we discover about facial beauty. Dr Young has extensive experience in Facial Plastic and Reconstructive Surgery. With his Internationally Acclaimed Theory on Facial Aesthetics, the combination of his skills and understanding of beauty make him an ideal physician to help you in this transition. Rhinoplasty to change the sexuality markedly in the face. 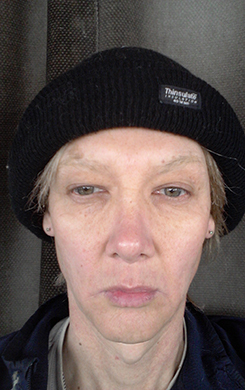 Here is a transgender rhinoplasty healing diary.